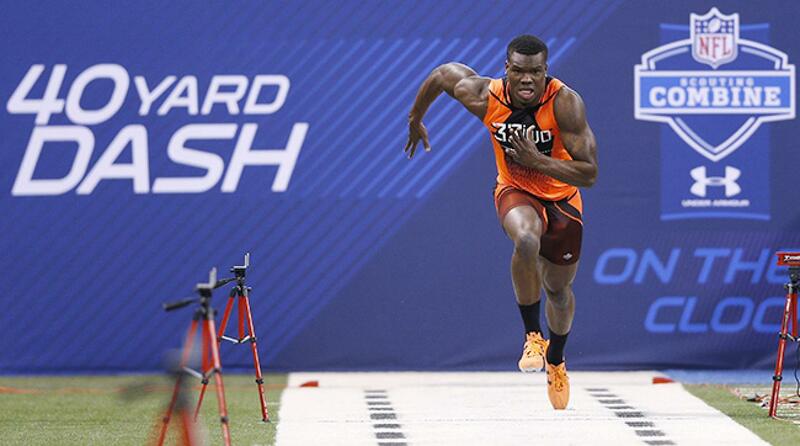 NFL Draft prospects will try to run faster than ever this year, not just for their careers. If tensions were not already high for the prospects to stand out amongst their competition, the major sports apparel brand added a little more. Adidas is offering the prospects an opportunity to win their own private island. Seems simple right? No. Chris Johnson owns the record for the fastest 40-yard dash in the history of the NFL combine, running a 4.24 in 2008. Adidas seems to think nobody can beat this record, as last year they offered $1 million to the person who could run faster, which did not happen.